More than 100 items have entered the collection. The task to digitise them is underway. Here is the first 12 items, including postcards and photographs. High resolution files are always available for non commercial usage. 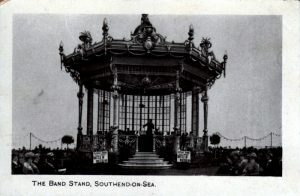 At this time we have a Bostock and Wombwell image being displayed at exhibitions in the South West of England, under the Devon Remembers Heritage Project, World War I.
Southend-on-Sea Bandstand. Postcard. Indated, advert ‘Battle of Waterloo’. 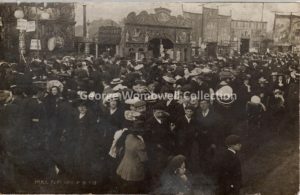 Nottingham Goose Fair, various booths, dated 1904. Postcard sent in post. I have circulated an email to all email addresses on the database. If you do not wish to be kept informed on new entries to the blog and website, then do nothing. Your email address will be removed from the database. If you wish to be kept informed, then please reply to the email with ‘Subscribe’ in the title or contents section. Whilst researching for volume two of the George Wombwell biography, I discovered a November 1949 article in the popular newsapaper The Sphere concerning Charles Green’s depiction of Bartholomew Fair in central London. 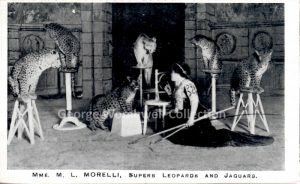 It referred to its place in a collection under the aegis of The National Gallery of British Sports and Pastimes, which had been founded by Walter Hutchinson (1887 – 1950) during 1949. It consisted of over 3600 paintings, prints and other works, which belonged to Hutchinson and adorned his house in London: Hutchinson House. Formerly known as Derby House, Stratford Place, the house was originally built for Edward Stratford, the Second Earl of Aldborough in 1776 – 1777. The current occupants are the Orient Club which have maintained residence since 1962. 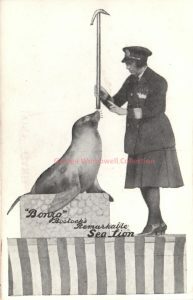 There is a catalogue of items from the collection. 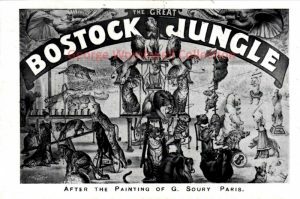 Following Hutchinson’s death, and the breakup of the Sports and Pastimes Gallery, all works were offered up for auction. The current whereabouts of Green’s painting is not known and there is no record of its existence in the Courtauld’s Witt Archives (as of summer 2017). The Sphere article is quite sparce, but describes a busy scene, full of incidents after the manner of Frith. 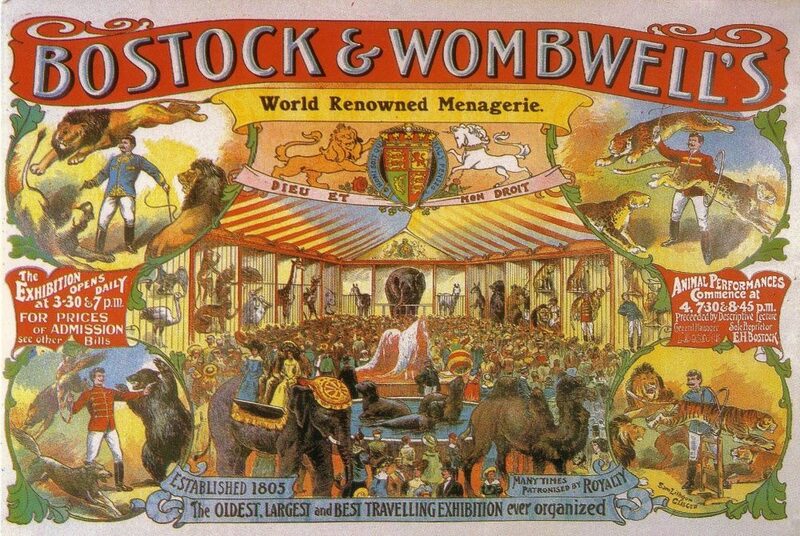 The entertainments include Wombwell’s Menageire (rear left), swings, roundabouts and all the fun of the fair. In the background is the entrance to Bartholomew’s Hospital. 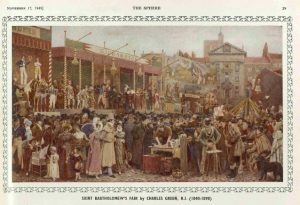 It is probably the most representative of all views of Bartholomew Fair, although it must have been painted after 1855, the closing date of the fair. Green was a well known illustrator for the works of Charles Dickens and other examples of his work can be found in collections such as those of the Victoria and Albert museum in central London. This painting was excluded from the biography due to insumountable, multiple copyright issues, and is published here for the purposes of non-commercial research or private study, reference, criticism or review or news reporting, of not more than one item (article or page) from any one issue of a newspaper of periodical. Copyright issues should not be allowed to interfere with the discovery of hitherto unknown artworks from being researched and presented for public display. Any information concering the current location of the watercolour would be gratefully received. 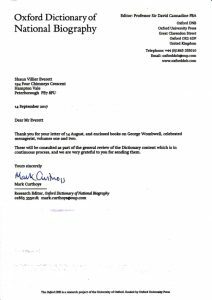 I received a reply to my campaign to get the Dictionary upated, in view of the recently released biography (Vols I and II). It is reproduced here. 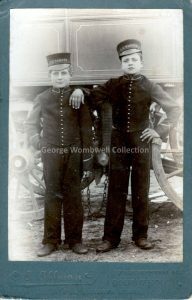 At last,I feel we are getting the nation to change their view on George Wombwell’s life. Of course, I have no way of knowing when and ‘if’ the Dictionary will be updated. 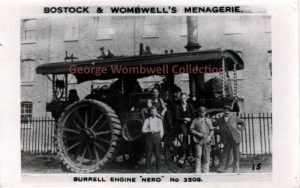 You can be assured that I will continue the campaign if they do not take into account the contents of the premier biography of George Wombwell, celebrated Menagerist. We have recently changed the way we store the Collection’s digital records. This was because the previous system was not compatible with new hosting requrements, or were difficult to move between hosting companies. The text relating to each item has been lost, so it will be recreated over time. If you have any questions about a particular item then ask and you shall know! Pointed out to me by Terence Ruffle, I think this is well written and quite sad. Possibly not for the animals, but who really knows what they are thinking? 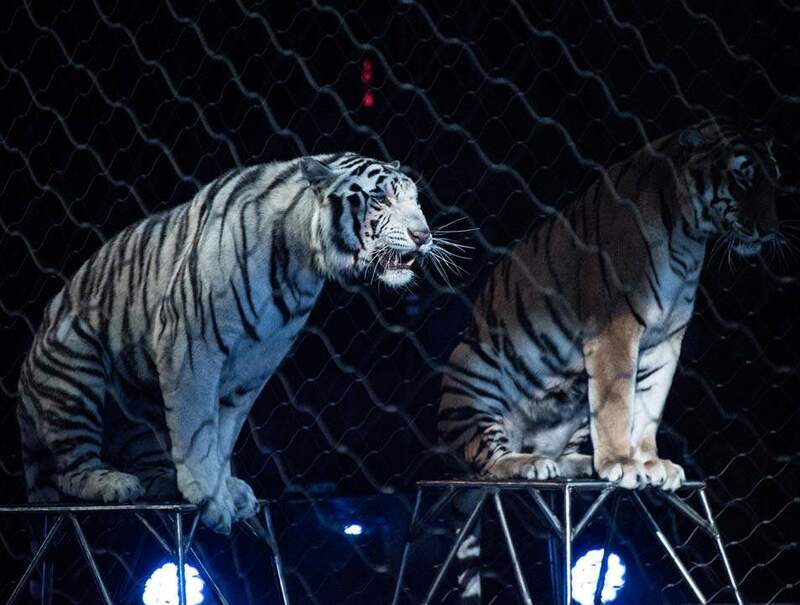 The ‘ Greatest Show on Earth’ comes to an end in May 2017. Quite tearful. 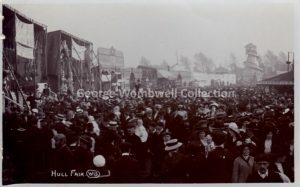 TJ would be quite angry and George Wombwell the World’s Greatest Showman, George Wombwell would be very sad, and probably wondering how he could capitalise on Barnham’s demise! 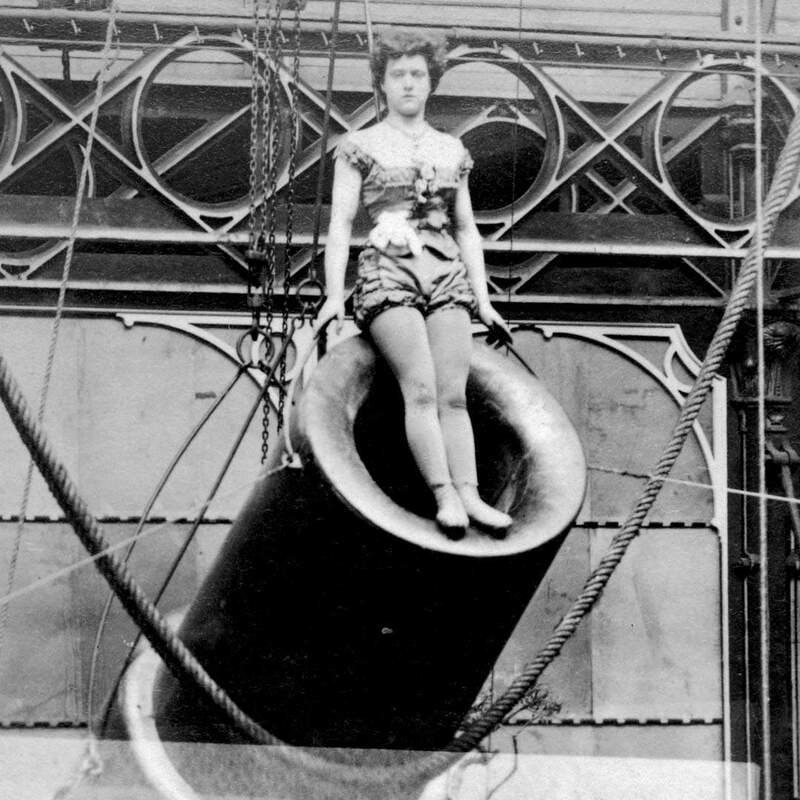 A 14-year-old girl named Zazel was the first to be shot out of a cannon, in 1877 London. The information age has surely killed live perfomances. Young people will never know what it was like to see tigers and lions,etc. Apologies if you have already received notification. 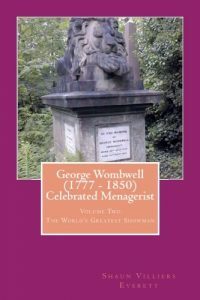 Volume two of George Wombwell’s biography, the one I said could never be written! Now available from Amazon and within a few weeks from bookshops and other online stores. 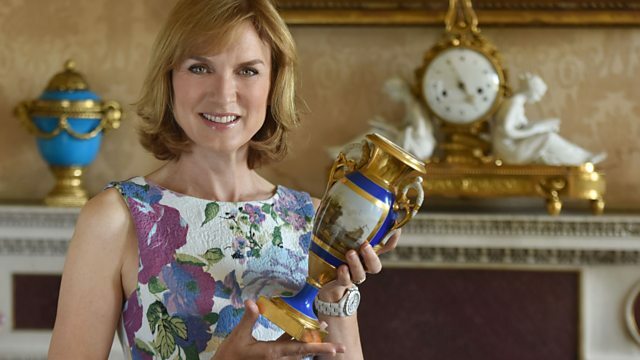 It has been brought to my attention that there will be a feature concerning the Bostock and Wombwell families on The Antiques Roadshow on Sunday 4th September 2016 at 20.00 hours British Summer Time. 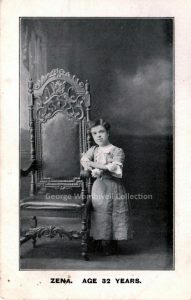 Heather Payne, E.H. Bostock’s granddaughter, will be ‘grilled’ by the expert and show some of her collection of memorabilia. Worth setting the recorder for that one! Well done Heather for promoting the family business. 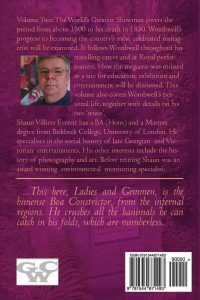 PS: I have had a conversation with a curator at the Saffron Walden Museum and they are very interested in the new book. If only they could tell us exactly where George was born! UPDATE2: It was produced by the ‘Warwick Trading Company’ and BFI has many of their films. UPDATE: Just noticed the 1911 date on the film. I discovered this old film on YouTube. It seems to show the end of an elephant to include its funeral pyre. It has German titles and has been translated as ‘Lights and Shades on the Bostock Circus Farm’. 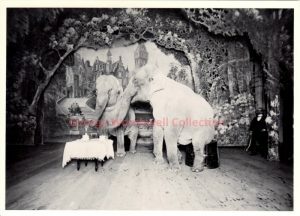 As well as an elephant and a bear performing, the participants are aslo acting throughout the film. I would like to think this film is nothing to do with the Bostock and Wombwell outfit, but I know nothing else on the film. It has a permanent logo showing BFI which is the British Film Institute. I will be contacting them to get a history of the film, but if anyone can shed light then let me know. I wonder if it is a travelling outfit on the continent around the 1920s/30s? The keepers do not seem to be very kind to their animals. Was it a Nazi propaganda stunt? Anything is possible. 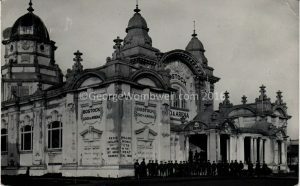 Bostock Arena: Where was this building? UPDATE: The whereabouts of this building has now been solved. 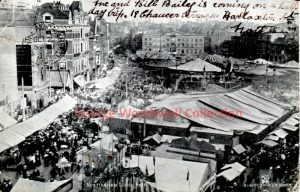 It was part of the Franco-British Exhibition at White City in London during 1908. It’s architecture fits with the rest of the site, which went on to hold the Olympic Games and is on the same location where the former BBC Centre still stands. A diary belonging to Kate Frye describes a visit to the Zoo back in 1914. By this date the site had become the Anglo-American Exhibition, which was cut short due to the outbreak of war. 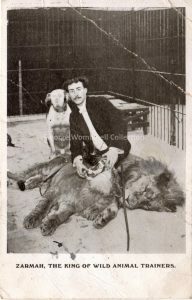 There is every reason to believe that Frank Bostock was responsible for its existence during 1914 as he had returned from America and had exhibited his menagerie under the billing ‘Bostock’s Arena’ as in his Coney Island site in New York. ‘Dear Win this is part of the YMCA It is a big place’, plus a franked impression marked PADDINGTON. The other places considered are Glasgow and Sheffield, but it does not have the same architecture of either sites. It is certainly a permanent structure though. I can see it possibly being in London, but there is no record I have found on its location. It had a full uniformed staff as well. Any information is appreciated including the possible architect, etc.